Posted by HuffPost under U.S. Since it appeared that someone had opened the container of ashes Francis put in his checked baggage, TSA said it would investigate further. “A TSA officer discovered the unidentified object was an opened, unmarked ceramic container, wrapped in aluminum foil inside a small bag,” the statement continued. “The TSA officer completed screening of the checked bag, clearing it to continue to its destination. New York Giants cornerback Janoris Jenkins wrote Thursday that it "hurts my heart" to know that family friend and music producer Roosevelt Rene died at his residence. 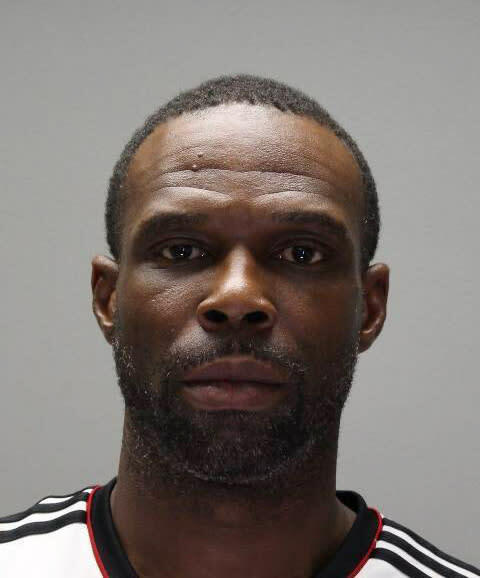 Jenkins&apos; brother, William, was charged with aggravated manslaughter in the incident at the home in Fair Lawn, N.J. The two allegedly got in a physical altercation that led to the death of the 25-year-old Rene, who also goes by Trypps Beats. Janoris Jenkins was in Florida -- where he lives most of the offseason -- at the time of Rene&apos;s death. Posted by The Independent under U.S.
Police are investigating the death of Roosevelt Rene, a 25-year-old music producer whose body was found inside NFL player Janoris Jenkins’ house in New Jersey. Mr Jenkins, a member of the defence for the New York Giants, was in Florida when the body was discovered by a houseworker in his basement. In a statement, the Giants said they were “aware of and monitoring the situation”.